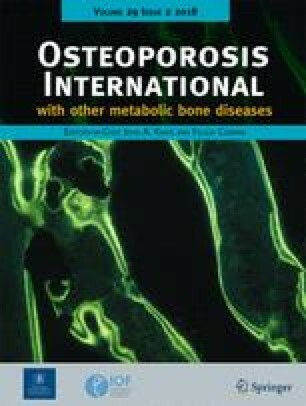 This systematic review aims to assess the occurrence and risks of osteopenia and osteoporosis in patientswith Wilson's disease (WD). A literature search was conducted utilizing EMBASE and MEDLINE frominception through April 2017. Studies assessing the occurrence or risk of osteopenia and/or osteoporosis inWD patients were included. Effect estimates from the individual study were extracted and combined usingrandom-effect, generic inverse variance method of DerSimonian and Laird. Of 754 studies, four studies with283 WD patients met the eligibility criteria and were included in the data analysis. The pooled prevalencerates of osteopenia and osteoporosis in WD patients were 36.5% (95% confidence interval [CI]: 14.8%-65.7%) and 27.7% (95%CI: 8.6%-60.9%), respectively. When meta-analysis was limited only to adults, the estimated prevalence rates of osteopenia, osteoporosis, and vertebral fracture were 50.0% (95%CI: 42.0%-58.0%), 17.6% (95%CI: 6.7%-38.6%) and 8.01% (95%CI: 4.05%-15.2%), respectively. Meta-regressionshowed significant impacts of age (negative correlation; P=0.002) and male status (positive correlation;P < 0.001) on the prevalence of osteoporosis. The data on risks of osteopenia and osteoporosis in WDpatients were limited. 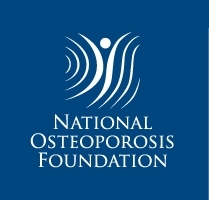 We suggests that there are potential associations of WD with osteopenia and/orosteoporosis. Also, young age and male status are correlated with the higher prevalence of osteoporosis inWD patients. The online version of this article ( https://doi.org/10.1007/s00198-017-4295-6) contains supplementary material, which is available to authorized users. We would like to express our gratitude to Marian MacMaster and Joan Yanicke, our lovely librarians at the Medical Library, Metrowest Medical Center, for helping us retrieve all the relevant articles. Higgins JP, Green S (2011) Cochrane Handbook for Systematic Reviews of Interventions Version5.1.0. The Cochrane Collaboration. Available from www.cochranehandbook.orgorg.